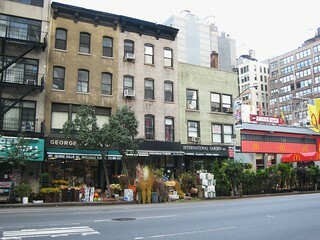 The last of the 6th Avenue florists. 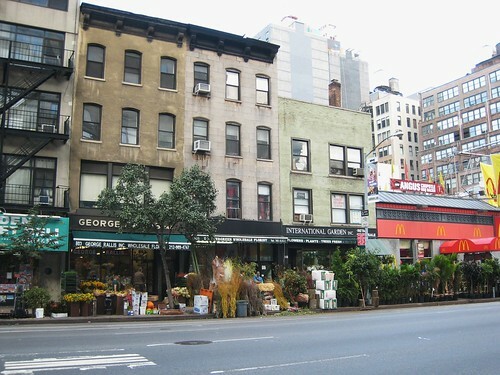 I remember the entire strip of 6th Avenue looking like this, from 23rd Street to 30th Street or farther north. In December, it would be blocks and blocks of Christmas trees. I miss seeing all that.